I finally finished my most recent project for AWider Circle (AWC). As you may recall from past posts, I'm working with AWC to spruce up donated furniture items that they distribute to DC area families in need. This is my dream volunteer gig! I've set a goal for myself of completing one piece a month for the organization. I picked up my latest project, a child's table and chair, at the beginning of the summer. Unfortunately, I forgot to take a "before" photo! Basically the table was white and a little dirty with some pencil and crayon marks on the top. The chair was bright orange. I don't think they were donated to AWC as a set. I wanted to do something really special with the table. After consulting my four year old daughter, I decided to give it the Fancy Nancy treatment. 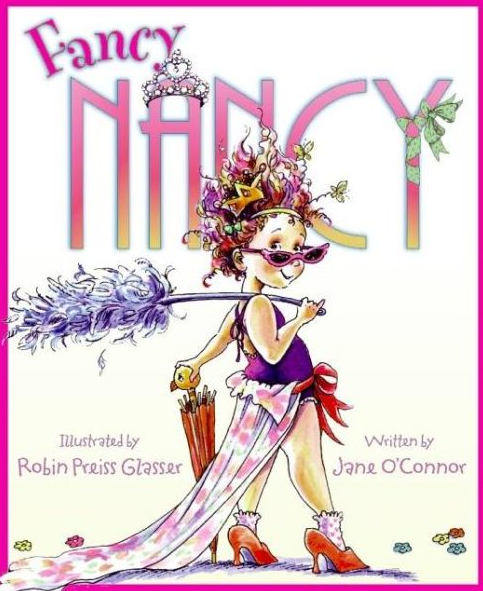 If you are not familiar with Fancy Nancy, she is the subject of a series of children's books written by Jane O'Connor and Illustrated by Robin Preiss Glasser. Nancy likes all things fancy - like feather boas and French words. 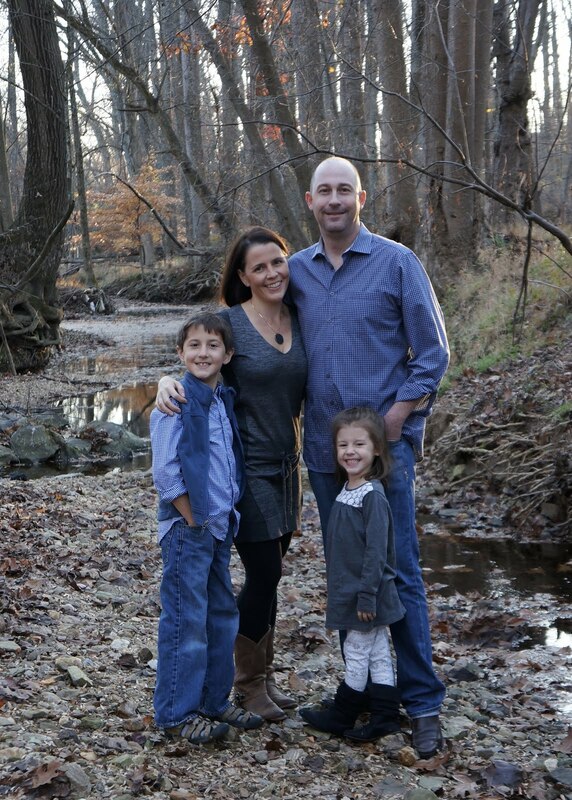 She is a favorite in our house. I think the table is now the perfect spot for fancy tea parities or creating works of art. There wasn't much to this makeover other than painting and sewing a simple cushion for the little chair. I really love how it turned out and so does my daughter - so much so that she was mad that she doesn't get to keep the table. She changed her tune when I explained that the table and chair will go to a child who probably doesn't have many toys, and that making another child happy is a really special thing that she gets to be a part of.